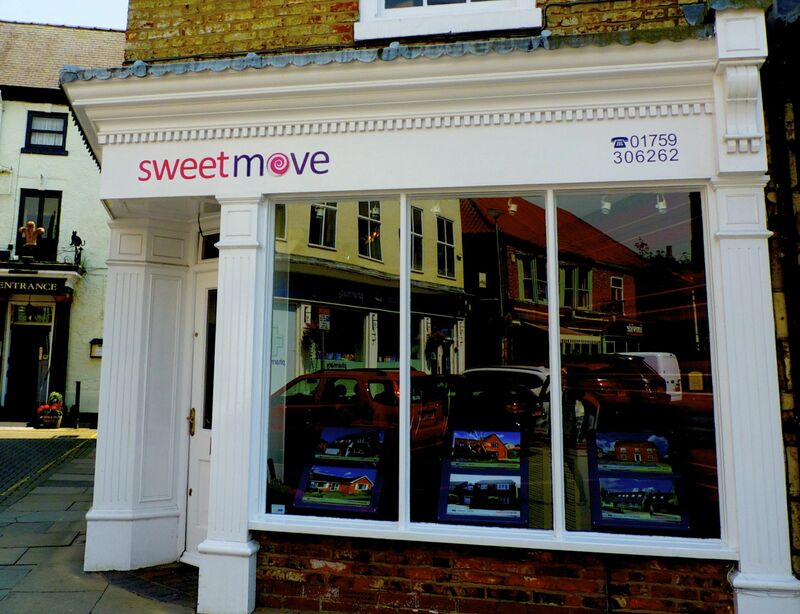 Sweetmove is run and staffed by a team with a passion for property and dedicated to helping you with the sale of your home. We believe that close client contact, regular communication and straight talking advice is the very least our clients deserve. Estate agency is a highly emotive business and it is essential that your chosen agent is fully conversant with the issues relating to the buying and selling property. It is well worth remembering that your home is probably the largest single investment that you will ever make. Moving home is not necessarily complicated but it can nevertheless be a daunting prospect. In recognizing this, Sweetmove understand that homeowners want to deal with an estate agency they can trust, that will look after their best interests, and make selling their home as stress free as possible. - Full colour brochures, each with a floor plan. - Internet advertising on the major property portals. - Accompanied viewings - all with feedback. - Window advertising in our showrooms. - For sale board advertising. If however you would prefer a more discreet approach to marketing, we can provide a service that avoids many of the above. Just tell us what you require - its that simple.